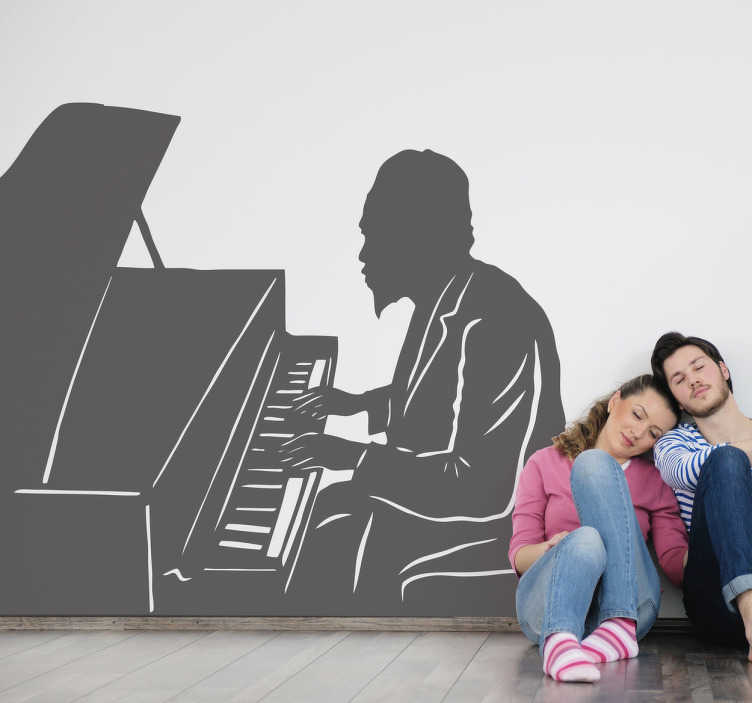 Wall Stickers - Silhouette outline of Thelonious Monk, American jazz pianist and composer. Ideal for jazz fans. Available in various sizes and colours. Decals made from high quality vinyl, easy to apply and remove.